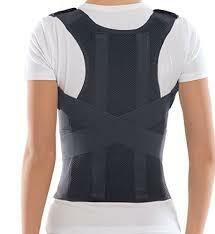 Selecting a back brace can be overwhelming. There are many choices and knowing which one is the best for you, can be confusing. 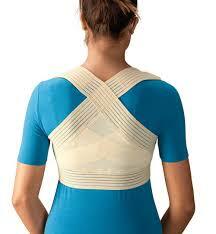 Posture Possible has listed below the most common back braces for women. Price is not always the best way to determine the right brace. 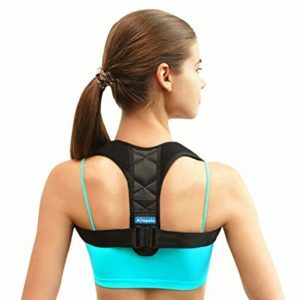 It is one of the top 7 things to look for in a posture back brace for women. 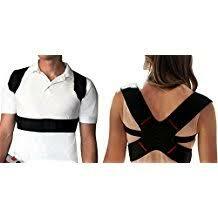 You can learn more about “How to Find the Best Posture Back Brace” for you here. Made of 85% Nylon and 15% polyester fiber. 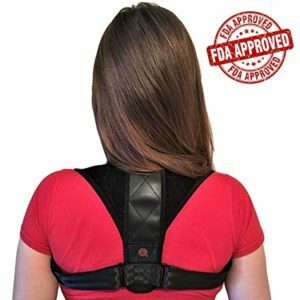 Find a posture brace that offers a warranty or money back guarantee. 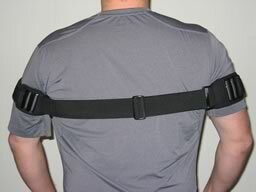 Use the full amount of time you have with the brace. 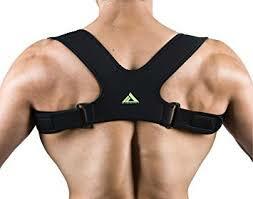 Thirty days is plenty of time to test out your new posture brace. 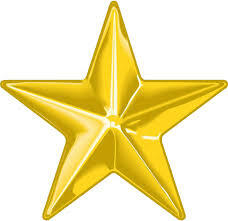 Most will recommend that you use the device daily starting off slowly. 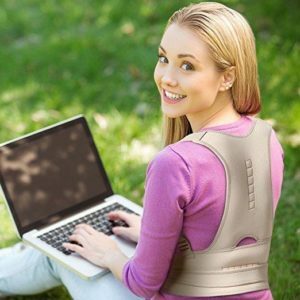 Match the material of your posture brace to your lifestyle. Working at a desk or exercising will demand different material. 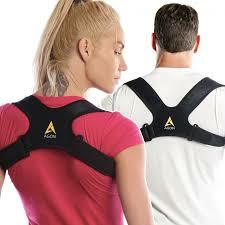 Find a posture brace that has material that will breath while you wear it during your workouts. 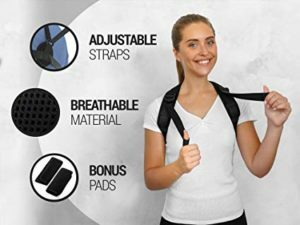 A posture brace with easy cleaning and drying, increases the chance it will be worn everyday. 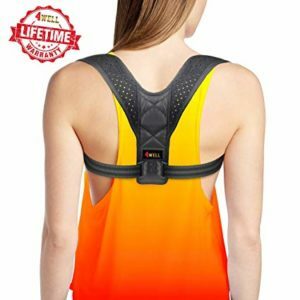 This has an interested feature of combining a posture device with a workout band. PostureMedic Plus version is twice as strong as the PostureMedic original, offering more support and more challenging exercises to improve your posture and strengthen your back and core muscles. Designed apparel to retrain muscles and improve muscle tone, performance, posture, poise and reduce pain. 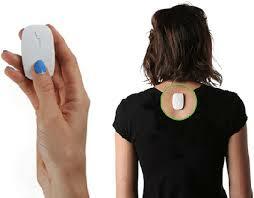 Works with your body to create an awareness to see and feel your posture improve. 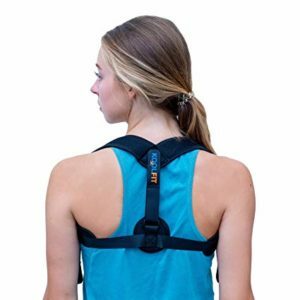 As of Jan 2018, Upright has updated their device to one that attaches to the upper back. Our Review was performed on their first version. A new review will be coming soon.